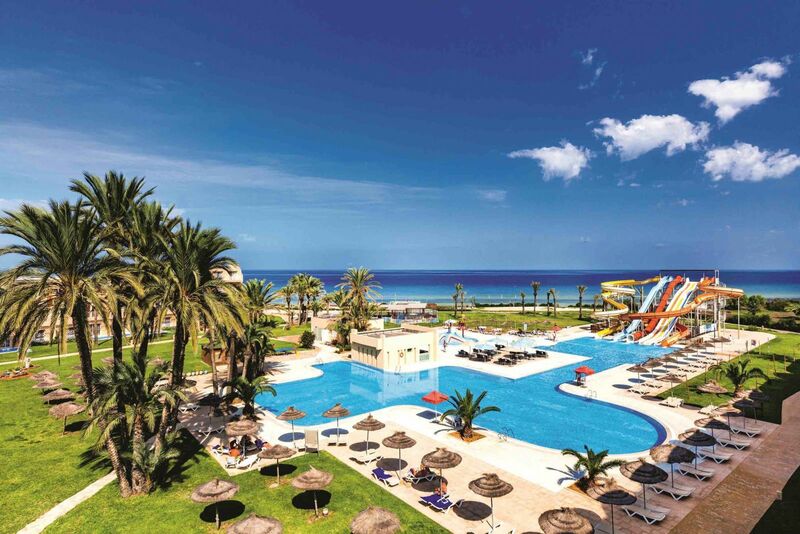 TUI is to open two new Magic Life all-inclusive clubs in Turkey and Tunisia next spring, confirming a comeback for both destinations in the UK market. The clubs will open in Bodrum, Turkey, and Skanes, Tunisia, in May, bringing the brand’s portfolio to a total of 16 clubs. “With their high hotel and service quality and excellent price-performance ratio, Tunisia and Turkey offer perfect conditions for an extensive all-inclusive offering,” said Andreas Pospiech, MD TUI Magic Life. TUI Magic Life Skanes in Tunisia (pictured) places a particular focus on families with a water park, spa and sports activies. Magic Life Bodrum will be aimed more at ‘party lovers’ with a strong emphasis on evening entertainment.